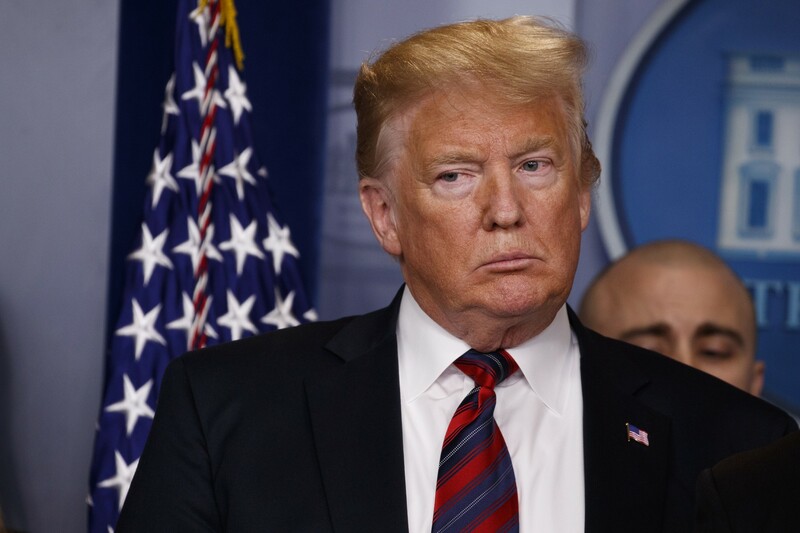 President Trump says he will address the nation about the situation at the U.S.-Mexican border at nine o’clock tomorrow night, Eastern time. Trump tweeted that it is a “National Security crisis.” In an earlier announcement, White House Press Secretary Sarah Sanders said Trump will visit the southern border on Thursday. Meantime, the partial government shutdown is in its third week. (Houston, TX) — The suspect in the killing of a seven-year-old Houston girl is making another court appearance. Eric Black Jr. made a short appearance inside the Harris County Courthouse today where he’s charged with capital murder. He declined to answer any questions from reporters on the case. 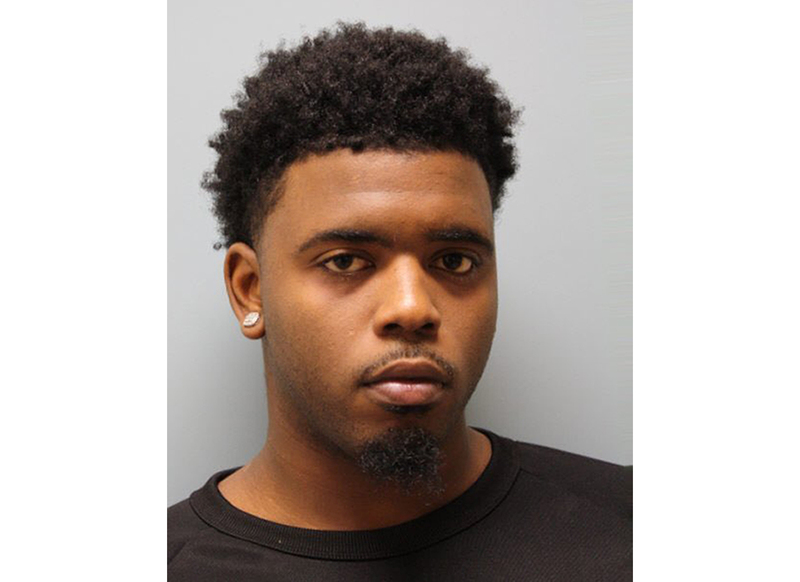 Black is accused of driving the vehicle which contained the gunman who shot Jazmine Barnes to death late last month. Investigators believe the killing was a case of mistaken identity. A second suspect is under arrest, but detectives are working on confirming details before pursuing charges. (Washington, DC) — Police are investigating after a woman was shot while driving along I-295 early this morning. It happened just after 1:00 a.m. on northbound I-295 near Malcolm X Avenue, Southeast. The victim drove herself to the hospital and she’s expected to recover. Police say they are looking for a man driving a dark blue sedan north on I-295. 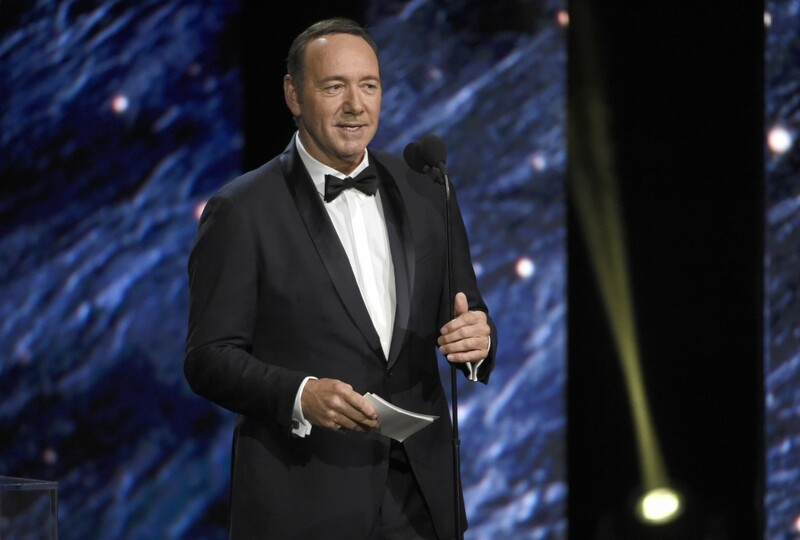 (Nantucket, MA) — Kevin Spacey is pleading not guilty to charges of sexual assault. The actor allegedly groped an 18-year-old busboy at a Nantucket, Massachusetts restaurant in 2016. Spacey looked slightly bemused and remained silent during the hearing. Spacey has been ordered to have no contact with the alleged victim while the case is pending. He is due back in court in March.